Our first release this year proves that Aula Magna is a place where sound experimentation and beat design go hand by hand. 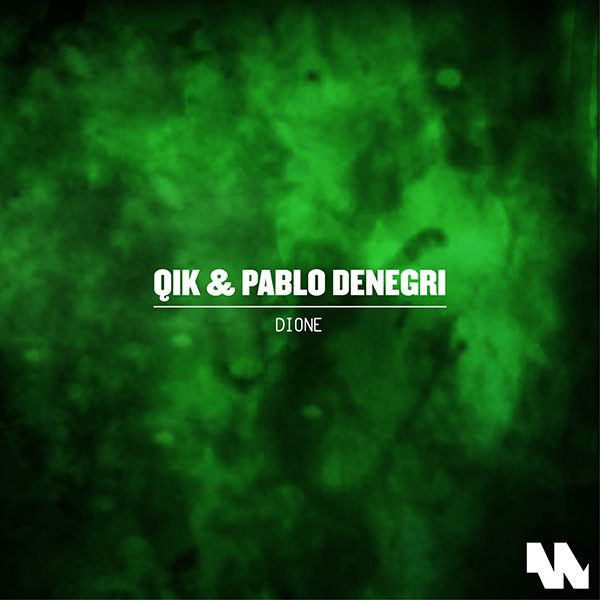 Futuristic but mystical, the three tracks on Dione showcase the now trademark boundary-pushing angle of Pablo Denegri & Qik. Modern techno is about new groove forms and sound creation: Enceladus and Dione are perfect reflections of this. 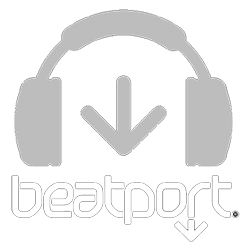 Two epic tracks for the adventurous dance-floor, driven by modulating synths, distorted vocals and broken-beats. And while Enceladus is a dubby, noisy and drunken affair in it’s dreamy core, Dione is pushed upwards by it’s tribal percussion and layers of mysterious melodies. The floating Hyperion closes the deep and hypnotic journey with slow-motioned modal chords over a noise textured soundscape.